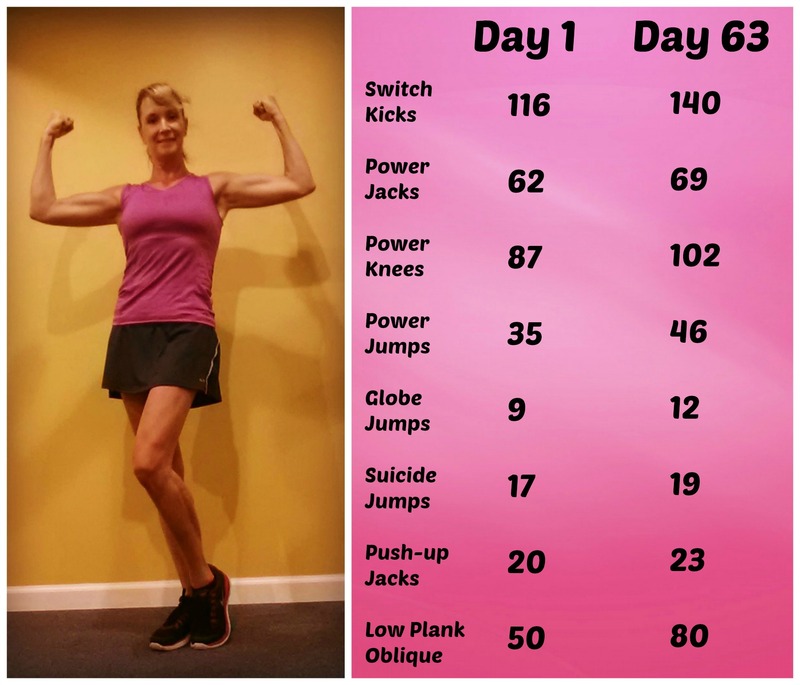 The 30 Day Challenge will have you charged up and seeing results in a short amount of time, whether you are starting to work out for the first time or looking to step up your exercise routine! 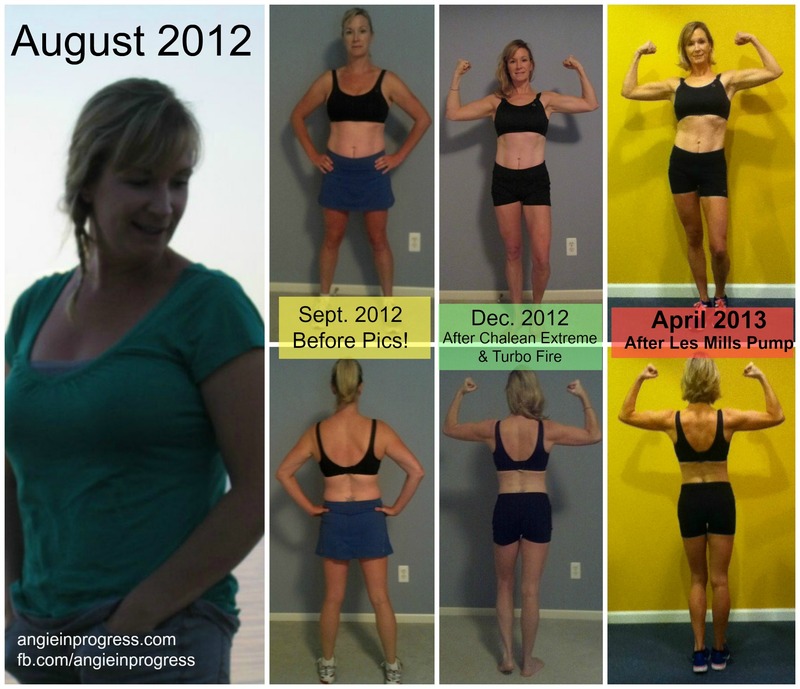 Previous challengers have lost up to 5-7 pounds per week, not to mention inches! Can you imagine?! Amy is down 5 pounds and 6.5 inches. Dana is down 3 pounds and 6 inches. 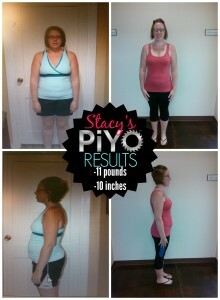 Stacie is down 6 pounds and 7 inches. Bryanna wasn’t trying to lose anything, but gain strength. On day one she couldn’t do a single pull-up and now she’s up to THREE unassisted pull-ups! I finished in July 2013. When is a Challenge Group? Every month! So you can sign up anytime! Anyone! Whether you want to lose weight, tone up, gain muscle mass, or improve your health, flexibility and focus we can customize a 30 day program for you! Unlike most challenges you do this right in your own home! You don’t have to have any special equipment prior to the challenge, but if you do have equipment we can incorporate that into your program as well. What is a Challenge Group? Why does it work? The challenge focuses on your individualized goals. Before the challenge begins, we will identify your health and fitness goals. You will be part of a small accountability group on Facebook, with 4-6 other challengers. We’ll figure out how many calories you need to be taking in each day for optimal results. 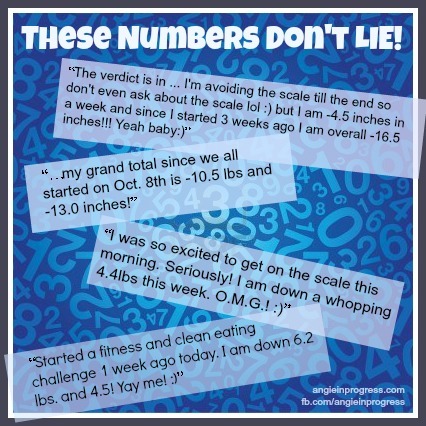 As a starting point, we will take our measurements, a before picture (that does NOT need to be shared with the group at any point), and weight on Day 1. During the challenge we will follow our individualized workouts, meal plans, and log them in our private group. Each week we will have a progress check-in. 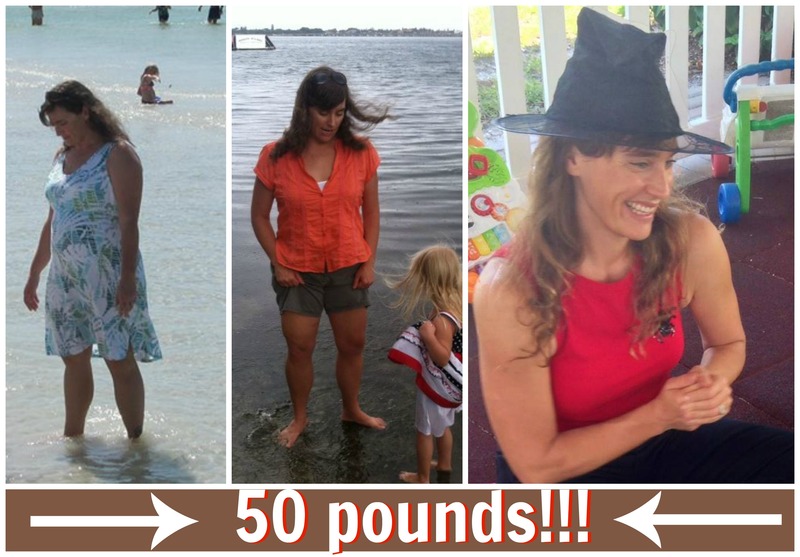 You do not have to share your weight or measurements with the group, but it’s fun to share your progress as you go! You should plan to work out about 5-6 days a week, and eat clean, healthy foods as much as possible! At the end of the challenge, we will take our measurements, picture, and weight again. Fill out this APPLICATION and I’ll help you get started towards reaching your goals! *Disclaimer: I am a Beachbody coach and healthy living blogger. Please consult your doctor before beginning any program and follow the disclaimer before any workout. 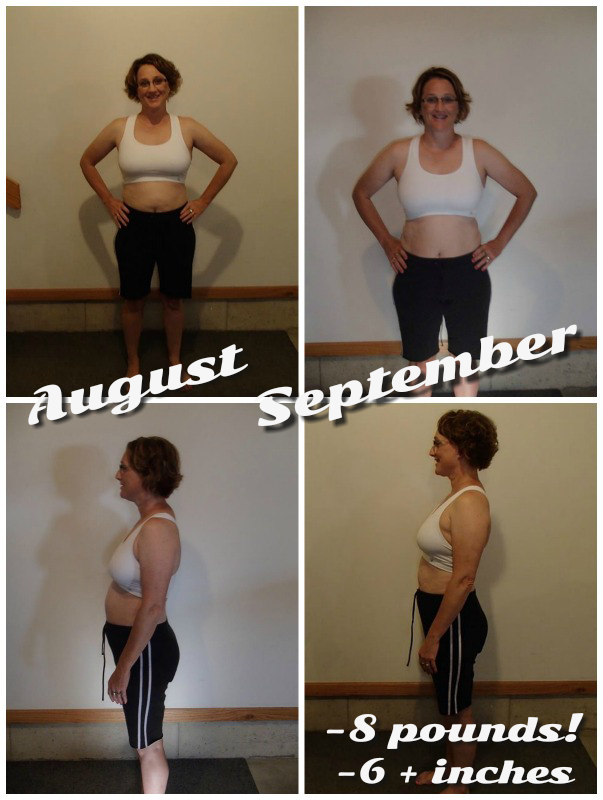 I started the 30 day P90X3 challenge with Shakeology and clean eating and I lost 6 pounds my first week! I am a at home mom who is tired of the leftover baby weight. I had tried to eat “healthier” and lost a few pounds here and there, but it was a real struggle. 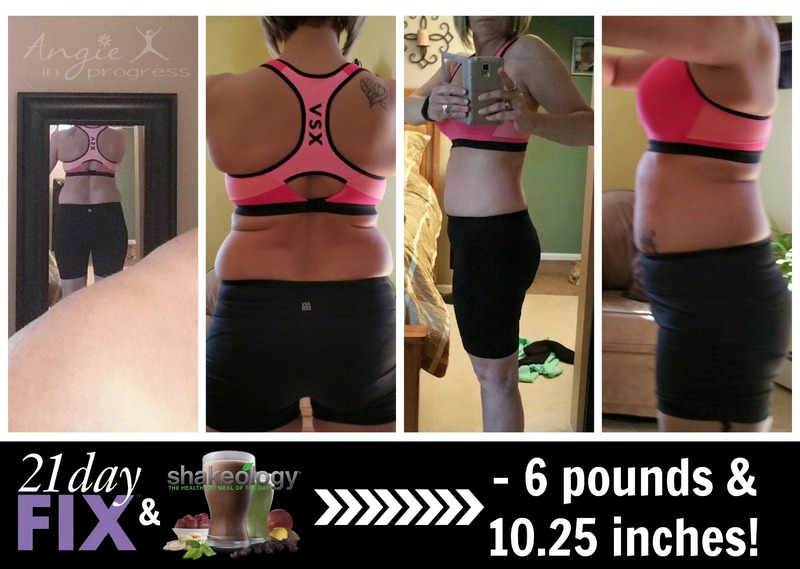 Shakeology made all the difference. Also knowing that I don’t have to cook or fix one meal a day, is awesome! 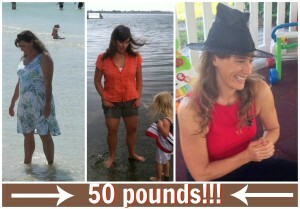 Try it for a month and see the difference it makes in your weight loss/fitness journey!! What do you have to lose but the weight. 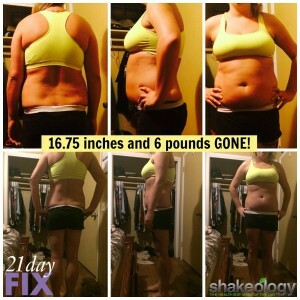 Your one week results are BEYOND amazing Amanda! I love the convenience too! It’s probably my favorite meal of the day! 🙂 Thanks for sharing this!